Rebeca loves to hear the excitement in your voice when you share your dreams. Through her dedication and hard work, Rebeca plays a positive part in your immigration journey. She enjoys walking clients through their financial commitment and will work with you to make arrangements on your account to avoid delays in the process. 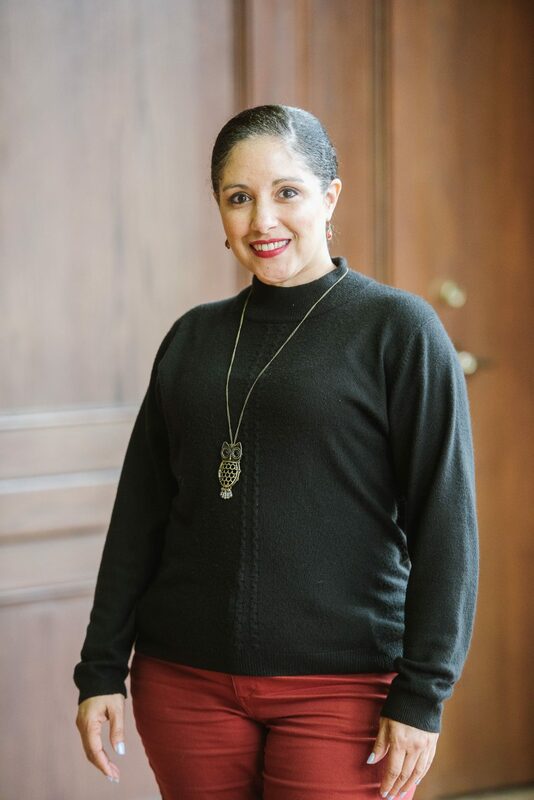 Rebeca is sympathetic to each client’s unique circumstance and will provide you with the courage you need to stay strong throughout the immigration process. You’ll find her easy to talk to—open communication is key to your success.